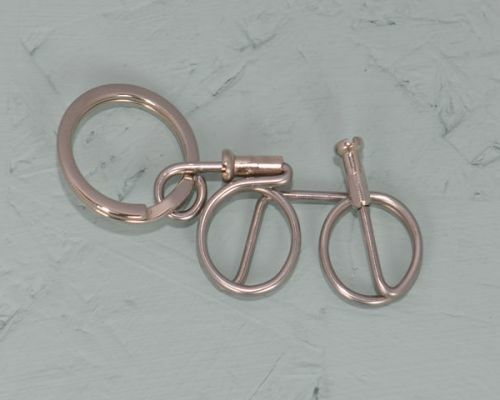 Our S for Bike Spoke Jewellery collection is truly representative of our spoke redesign. 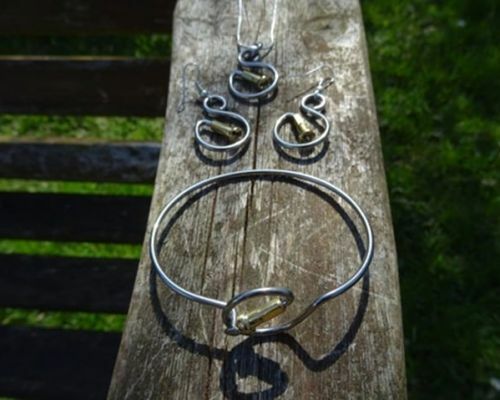 It consists of individual pieces including necklace, earrings and bracelet or the whole set! 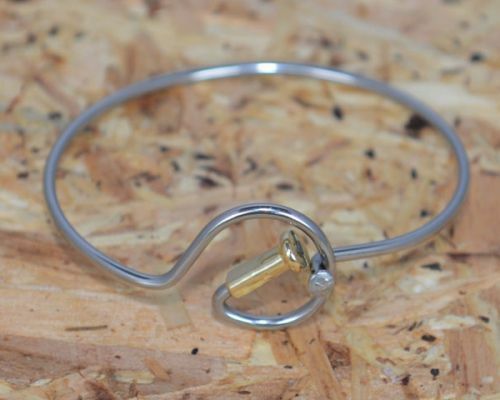 The ends of the spokes are capped as they would be in their original form but the design of the upcycled jewellery makes the humble bike spoke into something custom made. 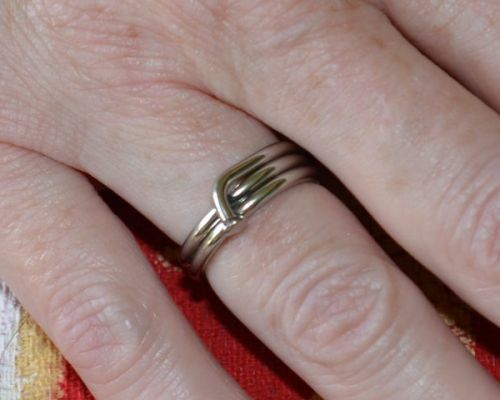 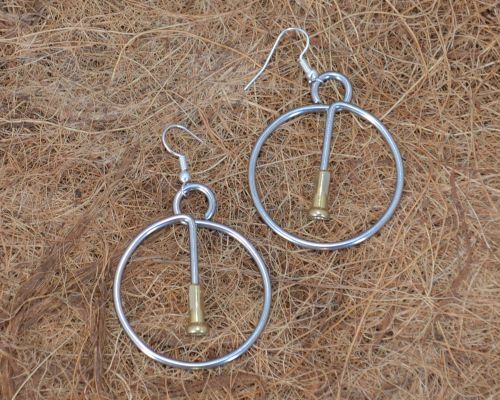 The recycled bike parts are handmade and hand polished into quality stainless steel fashion accessories. 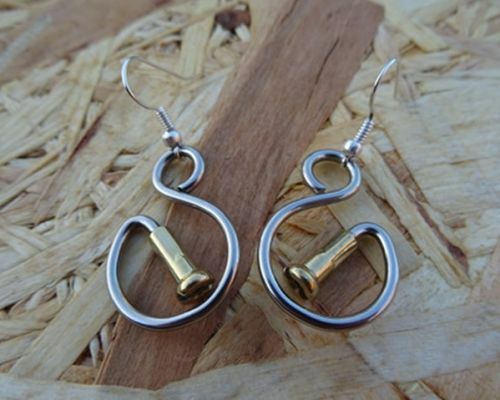 Not just gifts for cyclists but gifts for him and gifts for her. 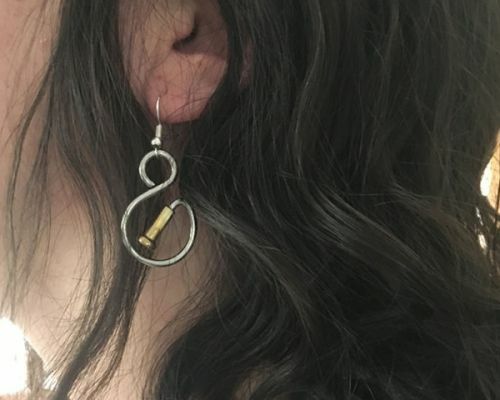 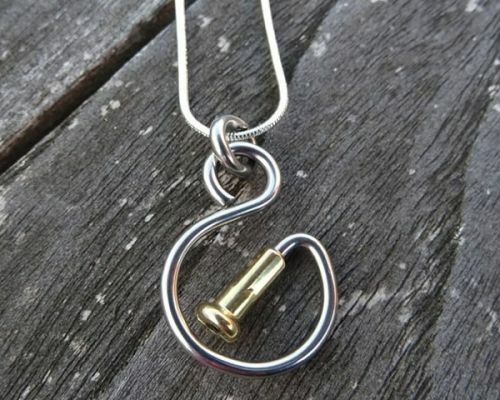 Any lover of unusual design would appreciate the quality and workmanship of these quirky jewellery pieces.